Join us this Sunday, August 6th after worship for a fellowship luncheon celebrating the end of summer and the return of the school year. 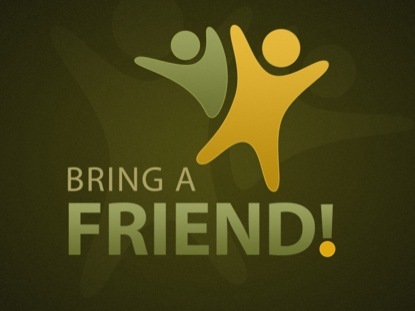 Bring a friend and a dish to share so that we can enjoy fellowship and food together! !